After a one month break, we're back! This time we discuss Marvel's latest Captain America blockbuster and debate the value of having a unique visual style. This month we... * Review CAPTAIN AMERICA: CIVIL WAR * Discuss visual style, including cinematography & art direction * Examine the local TV and film productions * Fail at the movie game (well, one of us does) * And much more! 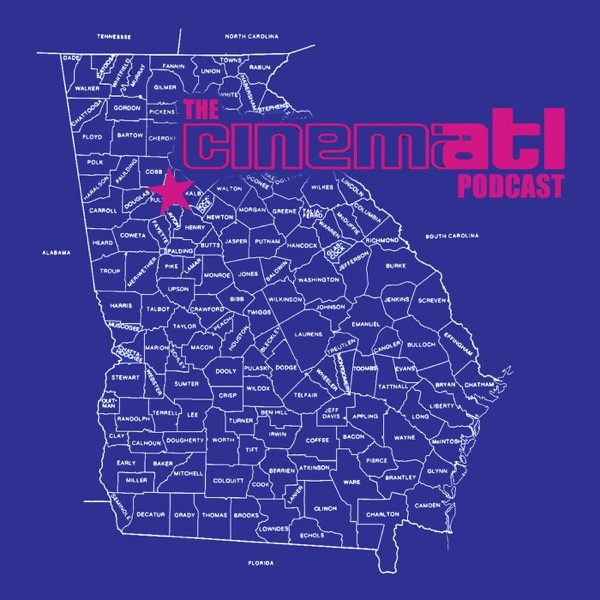 Tweet us @CinemATL, @badger33 (Mike) or @Martay_ReelOne (Martin) -- and SHARE this as much as possible! Thanks to Eureka Failure for providing the opening and closing music again this month!